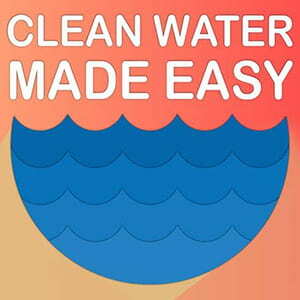 After installation of the Water Softener and Iron Filter system, it’s the Cleanest Water We Ever Had! After installation of the Water softener and Iron Filter system Had everything installed and on line last Tuesday and wanted to give it a week before making any comments. OK, here it is: This system is great! 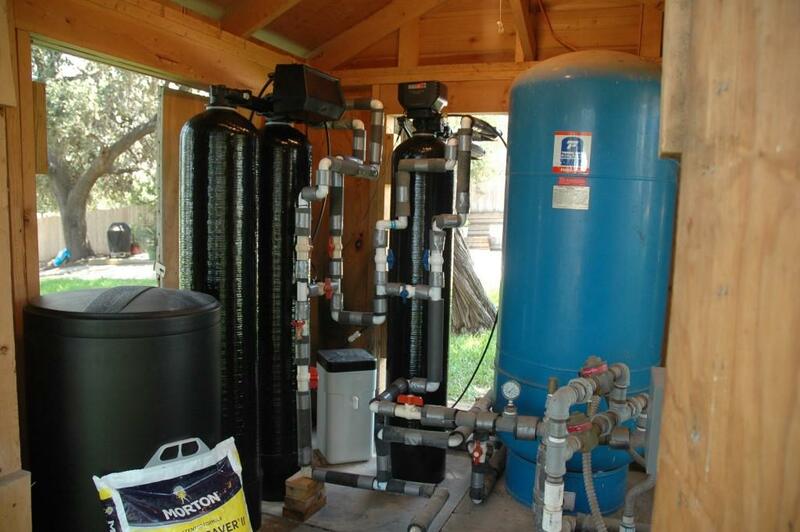 Far superior to the Kinetico system I had, primarily due to the ability to control the cycling periods … Continue reading After installation of the Water Softener and Iron Filter system, it’s the Cleanest Water We Ever Had!